Just ran across the site searching for info in the bike and thought I would introduce myself. Hillman from the Texas hill area (Austin). 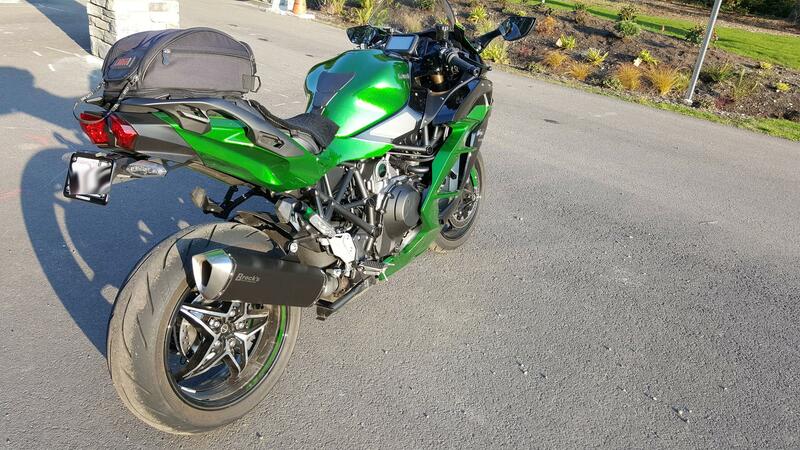 Been riding for about 25 years and currently own a ZX10R, but am looking for something with performance and more comfort. Gettin' old and the SX looks like just the bike. I see that K just officially announced in the US so going to check in with he dealer! Hopefully the forum grows, but I doubt K is going to be selling boatloads of these things anyway, which is agood thing imo. I currently have a 2000 Hayabusa and a Yamaha XSR900. Maybe the H2SX is something that would replace them both in the future? I do really like the XSR900 though as it's very light weight (430 lbs fully wet) and handles like it's on rails. Not a very good "sport touring" bike, more suited for back road carving. My brother has a H2SX SE on order with his local dealership, so will be very interested in seeing it first hand when he gets it home. Hillman' I'm in the same boat your in lol I also have a zx10 KRT edition. I've been riding for 20 years and getting tired. I'm excited to get the SXSE will have to catch up and ride.